Autumn Essentials | The Red Brunette. It's getting colder and colder and the autumn season is in full swing. Here are some of my autumn essentials. 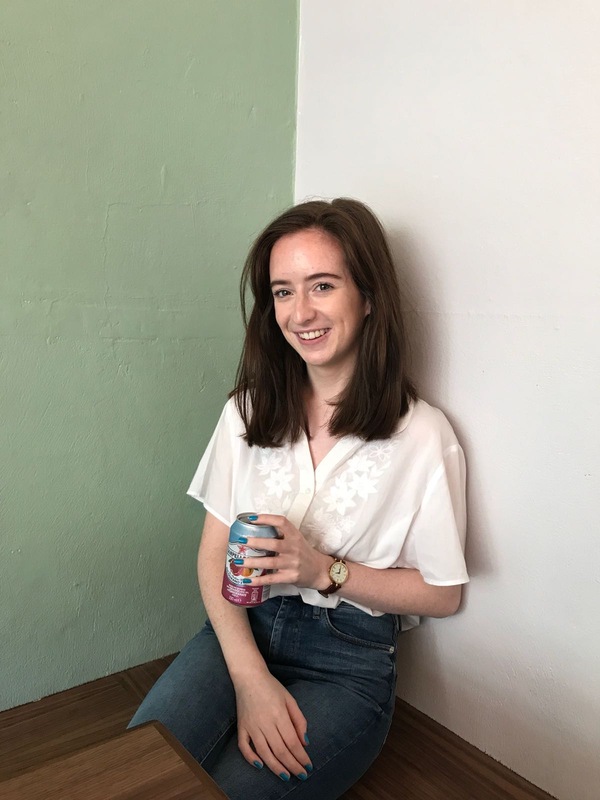 I'm pale all year but in the autumn my skin is losing it's summer glow and needs a pick me up and this does just the job. 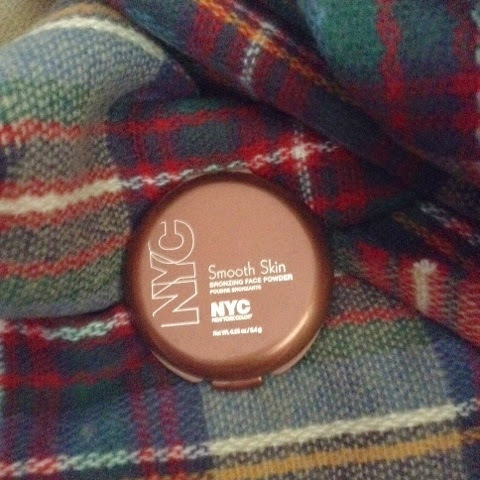 Even though you can get NYC products in Ireland you can't get this bronzer. 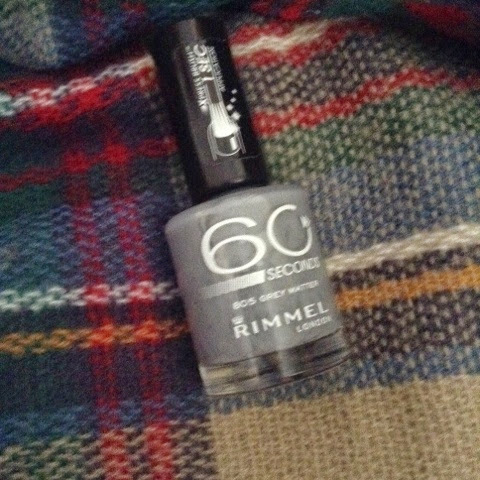 I was delighted when I found it in Superdrug when I was in London. It contours and adds warmth the skin without looking orange and fake. I love it. Matte eyeshadows are the perfect thing to pair with a glossy berry lip in the autumn time. 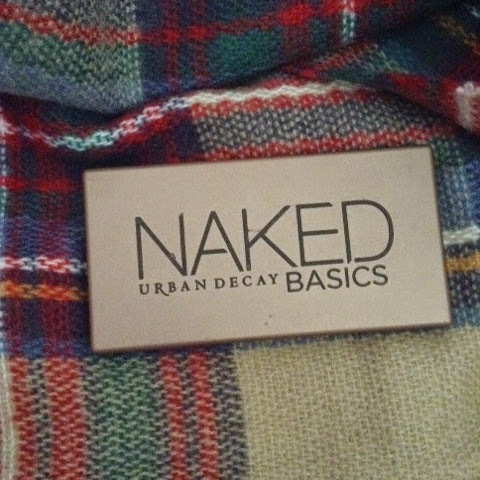 I love this palette and have a review tutorial of this palette already on my blog so if you're interested in that you should check them out. 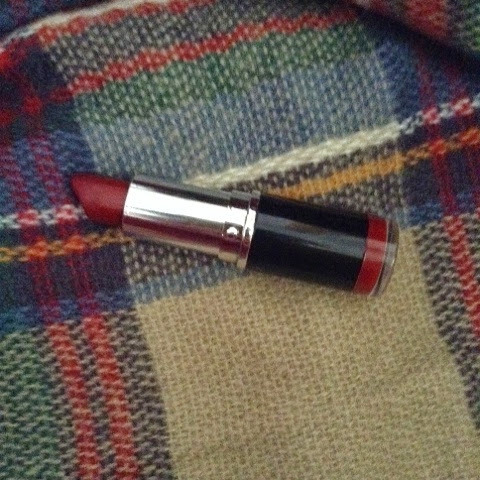 I got this lipstick when I was in London for only one pound. It isn't that drying and is amazing quality for the price. Wearing darker lipstick is such an autumnal thing to do. This is definitely an essential for me. 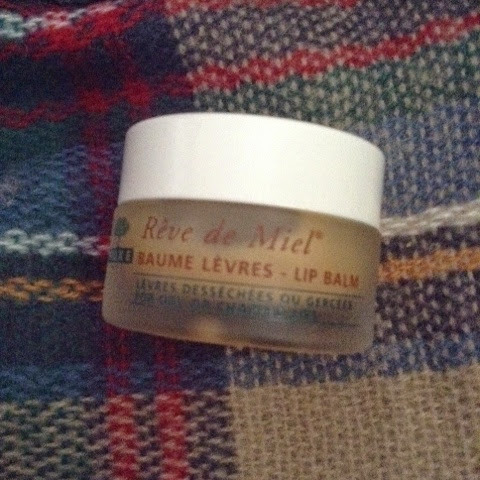 I am constantly raving about this lip balm but it is honestly the best lip balm I have ever used. When the weather gets colder my lips are always the first thing to suffer. This moisturises them and keeps them moisturised it's an essential. Switching to darker nail colours is what I live doing in the autumn time. I love the contrast of dark vampy colours against my skin. This colour isn't too dark but I think it's the perfect transitional shade. It's quite neutral and is quite understated yet still gorgeous paired with a big scarf and a pair of ankle boots. This solid perfume smells amazing. It lingers in the skin all day and it's very easy to use. It has a slightly darker warmer scent to it. 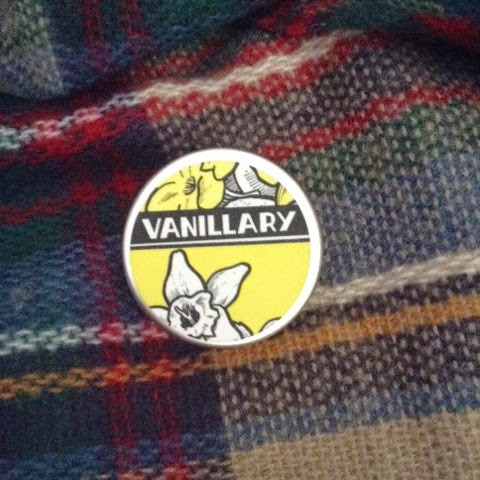 I love using it in the autumn winter time. 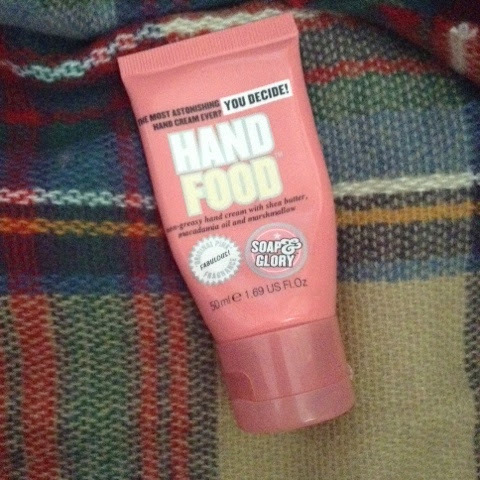 Who doesn't love a bit if soap and glory hand food. My hands tend to get a bit dryer in the colder months and this rich delicious smelling hand cream does just the job. Blanket scarves are quite in this season. They're perfect for accessorising an autumnal outfit when the colder weather kicks in. 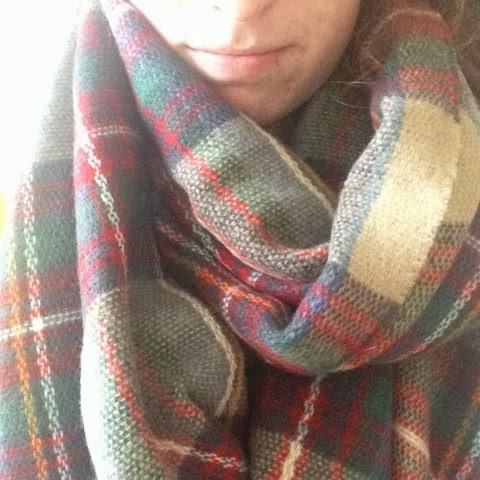 I got this beige tartan scarf in Pennys. It's so soft and snuggly I love it. Brown boots are an essential for me. These are from new look, I got them three years ago and apart from looking a bit beat up they are still so comfortable. 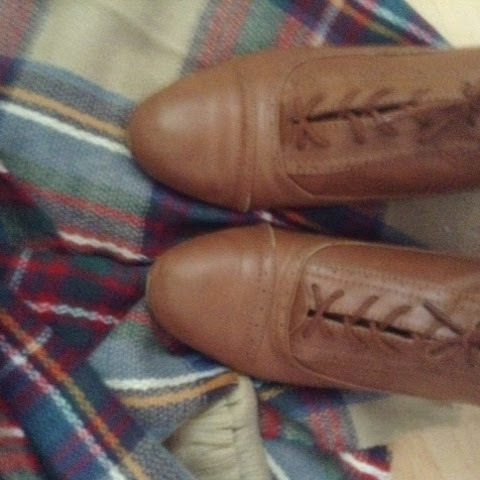 I prefer brown boots to black and I wear these constantly with cuffed jeans and a big scarf. 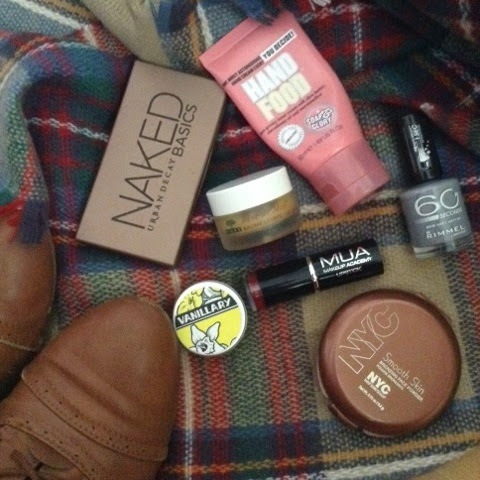 What are you're autumn essentials?